The Chairman of the Caribbean Tourism Organization (CTO) Foundation, Jacqueline Johnson, announced that the Board has welcomed Juergen T. Steinmetz, publisher of eTurboNews Group, as its newest member. Mr. Steinmetz, who is also Chairman of the International Coalition of Tourism Partners (ICTP) and acting Chairman of the African Tourism Board, will serve on the CTO Foundation Board for the 2018-2020 term. 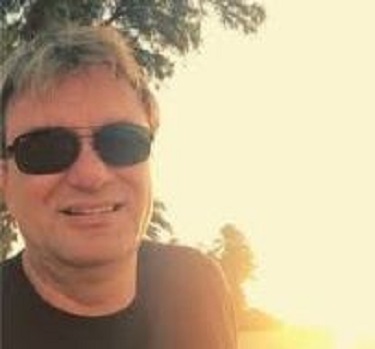 Juergen has continuously worked in the travel and tourism industry since he was a teenager in Germany, beginning as a travel agent at Hapag-Lloyd up through today as publisher of eTN, one of the world’s most-read global travel and tourism publications. “I hope my experiences in working and collaborating with various national tourism offices and non-governmental organizations, as well as private and non-profit organizations, will be of benefit to the CTO Foundation Board. Encouraging young people to become our next leaders in this wonderful industry should be a priority for today’s leaders. Providing the necessary education through scholarships is important and sustainable, and specifically in the Caribbean, where most economies rely on the travel and tourism industry,” Steinmetz said. 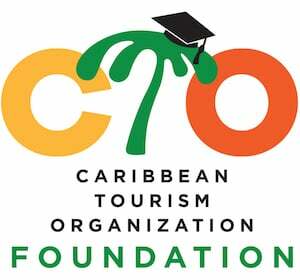 The CTO Foundation was launched by the Caribbean Tourism Organization in 1997 to demonstrate its commitment to developing a cadre of well-trained and highly-skilled tourism professionals who can make a strong contribution to the overall competitiveness of the regional tourism sector. The main aim of the Foundation is to provide scholarships and study grants to Caribbean nationals who want to pursue studies in tourism/hospitality and language training. Led by a volunteer Board of Directors, the Foundation’s first set of scholarships and study grants were awarded in 1998. To date, it has disbursed $1,029,398 in scholarships and study grants benefitting 280 deserving Caribbean nationals.